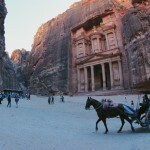 8:30 Depart to Amman City Tour. 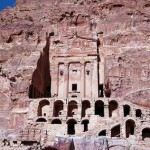 The tour will begin at the scenic citadel viewpoint, which is overlooking the Old City of Amman. 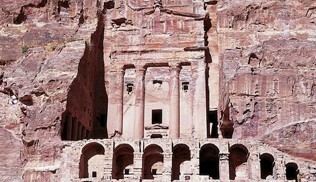 Where the (ruins of Hercules roman temple and Ummiad Palace) and Selected artefacts in Amman archaeological museum. Then drive down to Philadelphia Roman Theatre. One hour lunch break in a local restaurant. 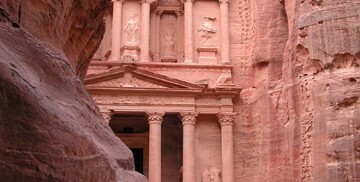 13:00 Depart to Bethany (Baptism Site) which is a one hour drive from Amman and 10 Km north of the Dead Sea. 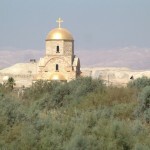 Visiting the spiritual site where john the Baptist baptised Jesus Christ, walking on foot through the ancient tamarisk forest to reach John the Baptist Church. 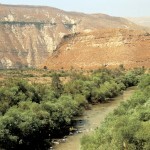 Then walk further to the Holy Jordan River. 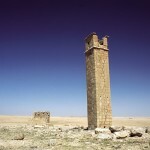 08:30 Depart to Mount Nebo 1 Hour 15 Minutes’ drive. 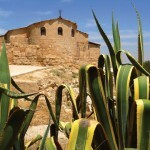 Arrive to the religious site Mount Nebo the Memorial of Moses where he viewed the Promised Land more than three thousand years ago. 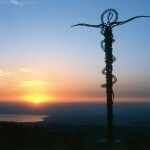 Mount Nebo is overlooking the Jordan Valley, Dead Sea as well as Jericho and the mountains of Jerusalem. 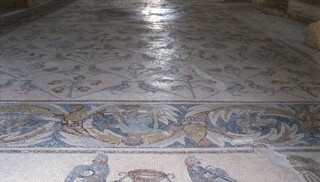 11:00 Depart to Madaba centre, from Mount Nebo making a stop at one of the mosaic workshops to learn more about the art of mosaics. 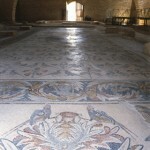 Then visit the unique mosaic map of the Holy land and the as valuable historical document dated to seventh century A.D in the ancient Byzantine saint Georges Church. 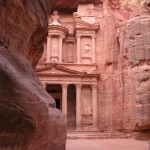 08:30 Depart to Petra a 3 hour and 30 minute drive to the ancient Red Rose city.